Just released this week is the "GIS Tutorial 1: Basic Workbook, 10.1 Edition". As the first book in the Esri Press GIS Tutorial series, this popular workbook has been updated for compatibility with ArcGIS 10.1. Appropriate for self-study or the classroom, the workbook provides a comprehensive range of instruction-from creating maps and collecting data to using geoprocessing tools and data models. The book is generously illustrated throughout with full-color maps and other graphics. 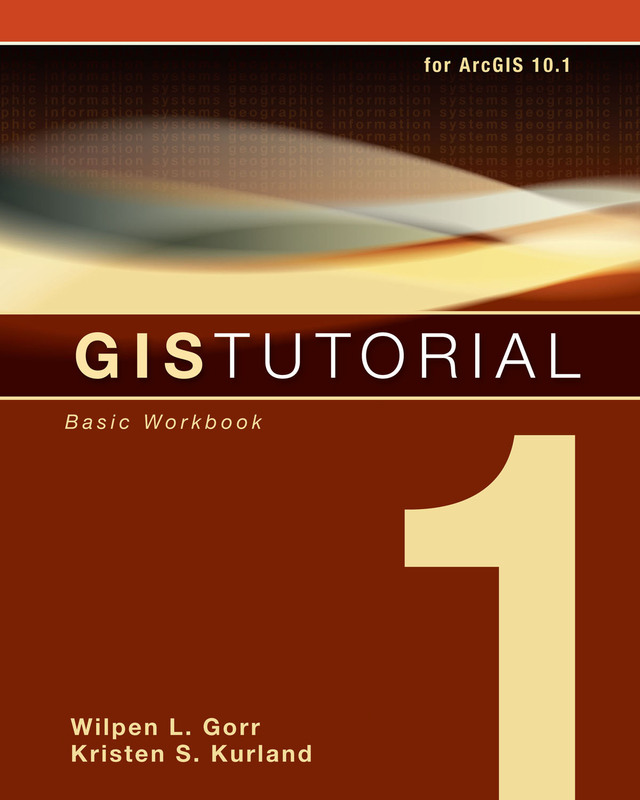 "GIS Tutorial 1: Basic Workbook, 10.1 edition", (ISBN: 978-1-58948-335-4, 440 pages, US$79.95) includes data on DVD to complete the exercises and online access to a 180-day software trial of ArcGIS 10.1 for Desktop Advanced. Instructor resources, including lecture slides and solutions for the assignments, are available. The workbook is also available at online retailers worldwide, at esri.com/esripress, or by calling 1-800-447-9778. Outside the United States, visit esri.com/esripressorders for complete ordering options. Interested retailers can contact Esri Press book distributor Ingram Publisher Services.